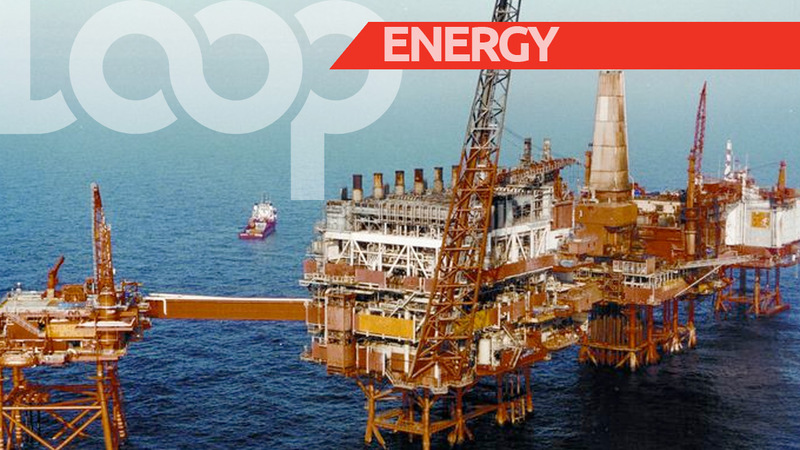 What will the new Petrotrin look like? 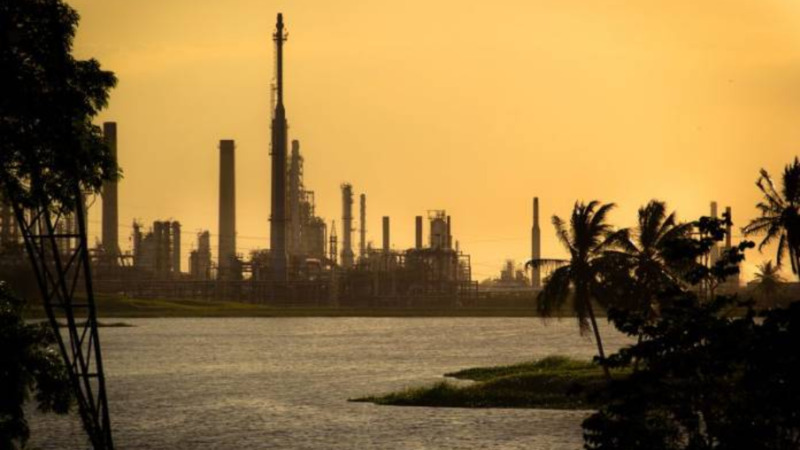 Energy Minister Franklin Khan on Friday revealed that a holding company with four subsidiaries will be formed following the closure of Petrotrin’s refinery. The wind-down of the refinery, Khan said, will take place from October 15 to 31. He made the announcement in Parliament as he made his contribution to the budget debate. 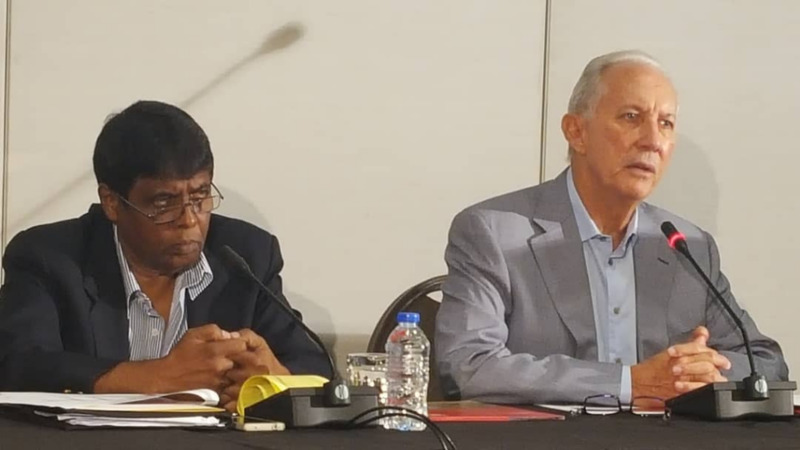 Khan further explained that the first subsidiary will deal with legacy items of the old Petrotrin, the second will look at exploration and production, the third will involve terminalling and marketing, while the fourth will deal with the refinery and its assets. 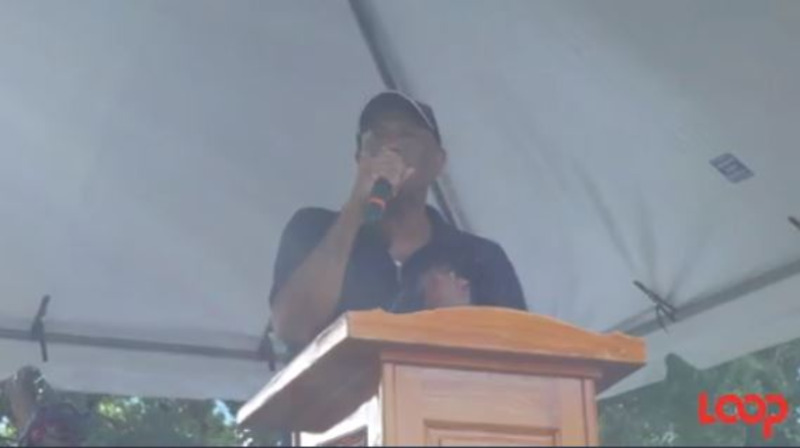 He also addressed statements by Opposition Leader, Kamla Persad-Bissessar, who has called on the Environmental Management Authority to disclose whether or not a certificate of environmental clearance has been granted for the decommissioning and/or closure of Petrotrin’s refinery. “There’s a difference between shutting down and decommissioning. We are just closing down the operations. We are ‘de-inventerising’ the assets, which is taking out the saleable product, safeing the plant largely with liquid nitrogen so it could be mothballed for possibly a short while and when a new model emerges, based on conversation we will have with the market, then the refinery can be re-operationised. So it’s as simple as that,” he said. 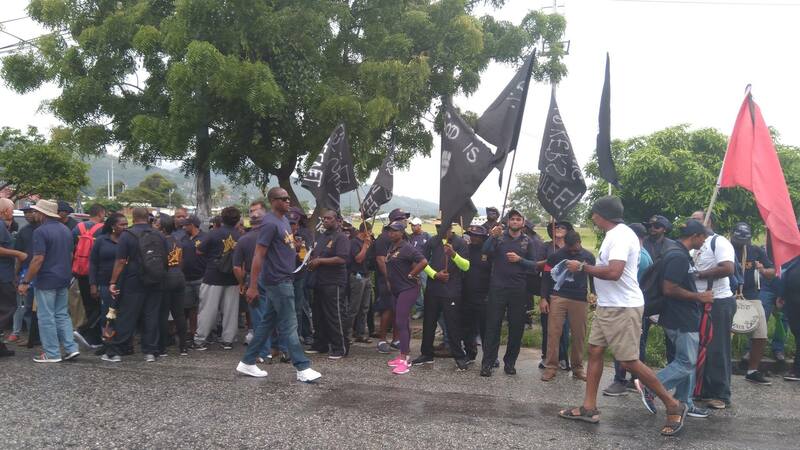 The Energy Minister also responded to concerns by various stakeholders about a reliability of fuel supply, following the closure of the Petrotrin refinery later this month. Khan said there is a robust plan in place and there will be a seamless transition. “When the operations are terminated, there will be a 20-day supply of fuel for the local market. Our first shipment of imported products will be coming in on October 17, that will supplement. And as we phase out the local supply there would be a continuous flow of imported products,” the Energy Minister sought to assure the public. Khan noted that people were also concerned about cooking gas. He said the local market for Liquefied Petroleum Gas is 2500 barrels per day. The Energy Minister revealed that local supply will come from Phoenix Park Gas Processors Limited and Atlantic LNG.